It’s just over forty years since Wuthering Heights announced to the world the genius of Kate Bush. Since that remarkable debut Kate has produced far more hits than you might realise: Running Up That Hill, Hounds of Love, Wow, Babooshka, This Woman’s Work, all of which feature in Cloudbusting’s show. 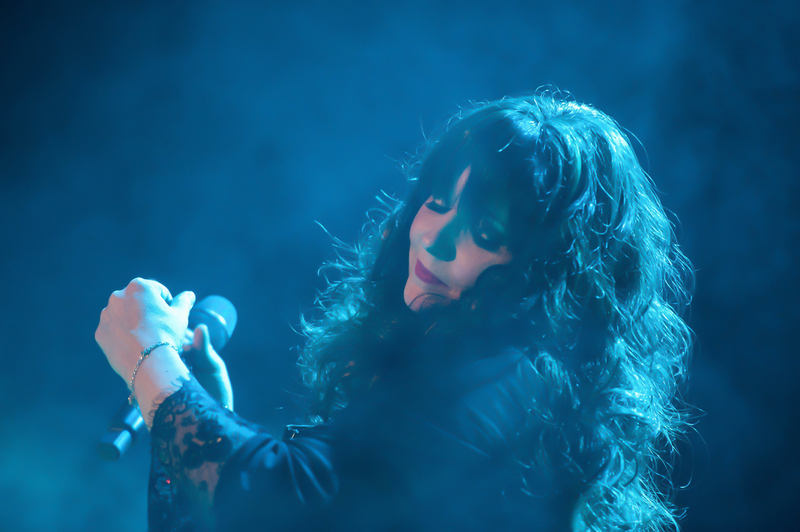 Cloudbusting have been championed by BBC1 as one of the top tributes in the world due to the uncanny levels of authenticity achieved in their stage shows. Such is their reputation that the five piece band have been endorsed by many of Kate’s own collaborators from stage and studio and by thousands of Kate Bush fans up and down the UK. Many of Kate’s original collaborators from stage and studio have been inspired to join the band on stage, including bass player Del Palmer, drummer Preston Heyman and dancer Stewart Avon Arnold, all of whom performed with Kate on her legendary Tour of Life live shows forty years ago.